13 stops dynamic range (16 stops with WDR enabled). When we talked to VR studios and content creators, they all want a better VR camera. 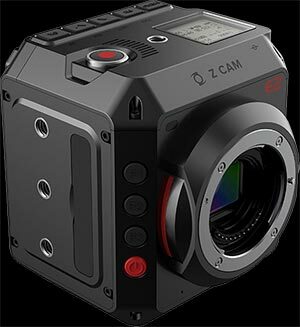 Our team is very experienced in camera product and we successfully launched Z CAM™ E1 in 2015, which is being used in some high end VR camera rig solutions. So we decided to make a professional VR camera Z CAM™ S1, with two things top of our mind: super easy to shoot & super good image quality.